One of the original Animas training team, Emily is a highly experienced trainer and an Associate Certified Coach (ACC) with the ICF. 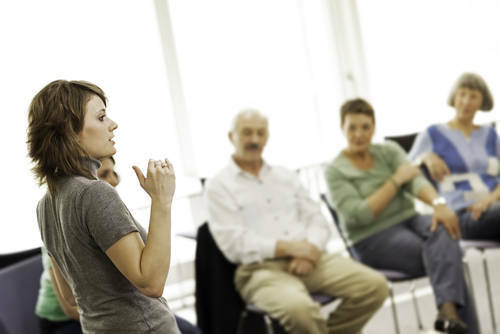 She qualified with Animas in 2012 and during her Animas journey since, Emily has set up an accredited Certificate in Mindfulness Coaching, which she continues to deliver twice a year, as well as becoming a qualified Coaching Supervisor to help fellow coaches to self-reflect on their own coaching practice. Originally trained as a Montessori teacher with the ethos of encouraging children to discover their own independence through student-centred learning, much of Emily’s past work has been centred around education and schooling, and she has shared her insights from these experiences in Animas interviews and blog posts. From Wellbeing Coach and Meditation Programme Coordinator in several schools, to providing Acupressure, Life Coaching and Meditation for staff in others, to being part of a South London learning circle, Emily has always looked for the most natural and self-empowering way of helping people. As well as a certified life coach, supervisor and trainer, Emily is a member of Embody (the Complementary Therapists’ Association) Meditation Teacher, Massage Therapist, and Reiki Practitioner. Emily runs her own wellbeing coaching practice, and while she has no particular niche in terms of gender, age or background, Emily likes to work with people that are dealing with issues in their life such as anxiety or depression, or who are stuck or in crisis of some kind. She loves any work that revolves around wellbeing, something which is very close to her own heart, having practiced meditation and mindfulness techniques from a very young age. 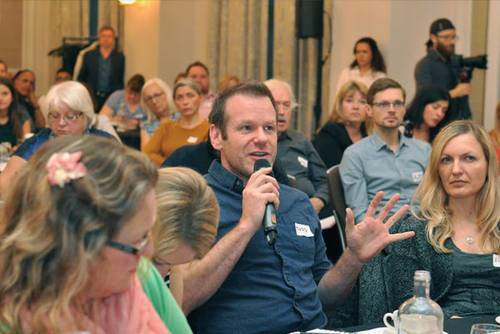 Emily’s aim in all her work is to bring space and peace into people’s lives so that they can, through their own self-awareness, see what will help them on their journey and what can be let go of. Warmth, great use of humour, and an understanding around pace of delivery, are but a few of the traits that make Emily an adept coach trainer. She likes to bring stories to the space, and puts a big emphasis on her connection with the students in the room. 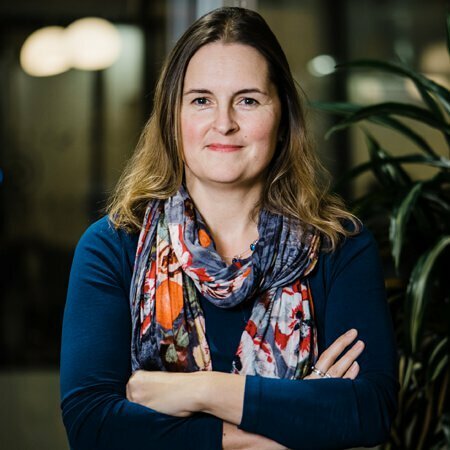 These connections coupled with her coaching experience and teaching background allow Emily to confidently deliver in-depth information with just the right dose of cheekiness and laughter. 7 Unchanging Attitudes for a Changing World. 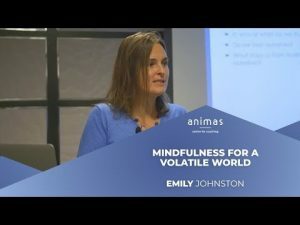 In this talk, mindfulness practitioner and trainer Emily Johnston will share the seven attitudes of mindfulness and how they can support us to live actively and powerfully through this time of change and tumult.